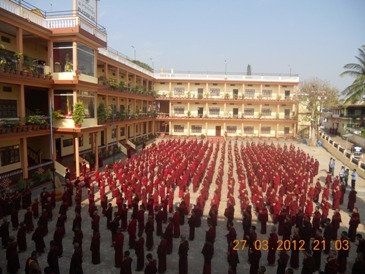 Speech by H.E.Kybje Samdhong Rinpoche. Kyabje Trisur Prof. Samdhong Rinpoche speaking on the "Inculcating motivational development for pursuing the studies of Five Major Texts of the Traditional Buddhist Education". The program being organized by SJSS.